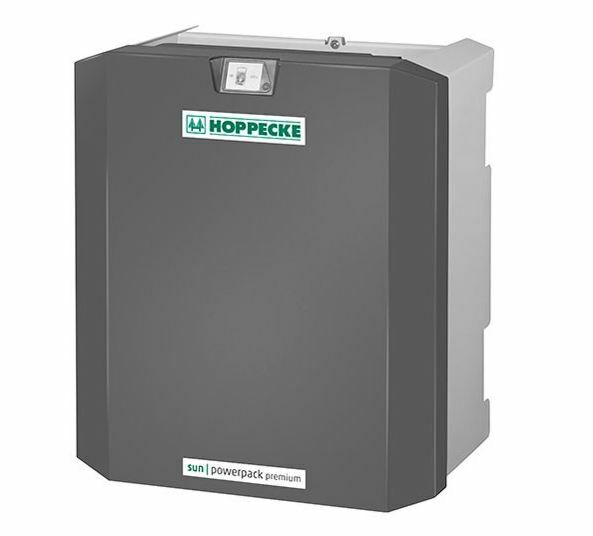 The sun powerpack classic by Hoppecke is the basic home energy storage system of the company’s powerpack family. 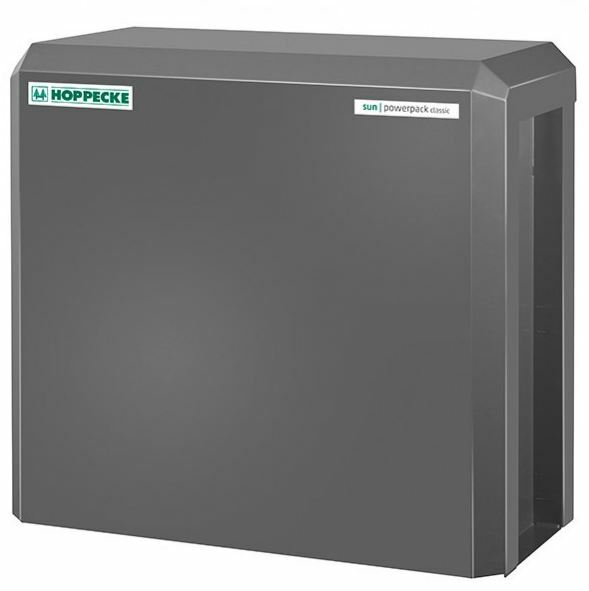 It is equipped with a lead gel battery and usable for backup power capacity. 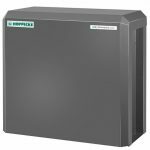 The sun powerpack classic is available in different sizes, ranging from a capacity of 5.5 kWh to 22 kWh. The energy solution has a design life of 10 years and a cycle lifetime of 2,500 cycles. Its functional „Plug and Store“-concept ensures a simple operation.